I am not a sporty person. If you are talking about outdoorsy...mmmmm...I am far from liking that activities too. I try to run on my treadmill at least twice a week. Now that I have more time, I tried to do it daily. My problem is once I go into an intense workout, my leg suffered bad cramps. 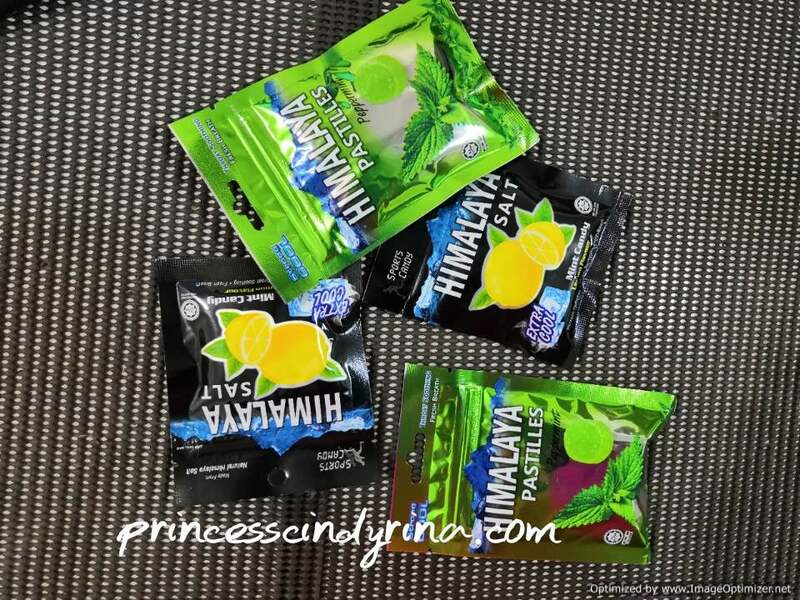 Recently, the creator of the Big Food Candy, Nicko Jeep Manufacture Sdn Bhd has officially launched its Himalaya Slat Sports Candy targeting at the sporty and outdoorsy. 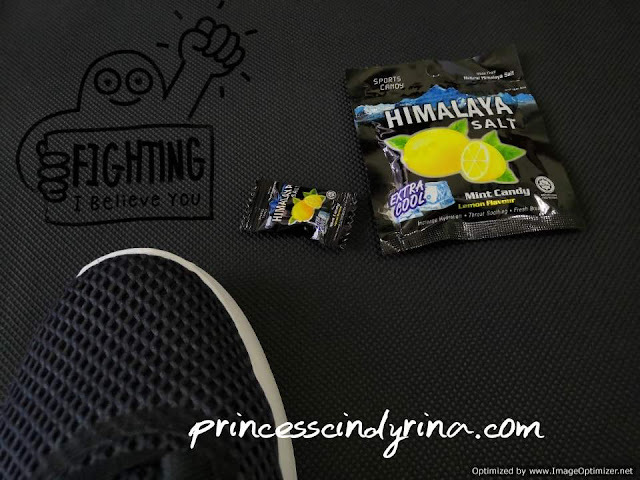 Made with the Himalayan Salt, this new sports candy comes in really handy should your body need some extra sodium after an intense workout. The key ingredient of the sports candy which is the natural Himalayan Salt is believed to possess many health benefits. It contains over 80 natural traces of minerals such as Potassium, Magnesium and Calcium which are all found naturally in the body. Besides promoting the absorption of mineral and nutrients into the bloodstream, the Himalayan Salt is known for helping maintain hydration in the body. The founder Mr Kenny Low believes that the health benefits of the Himalayan Salt, when combined with pure lemon juice which is rich in Vitamin C as well as the soothing benefits of mint, would result in a concoction that greatly benefits the body, especially after a strenuous sporting activity. I love the fact that The Himalayan Salt Sports Candy comes in convenient packaging on the go. It is not just a regular candy. It also has some extra healthy natural salt and glucose after a good work out which is plus point. I love the refreshing minty flavour which ideal for those who needs a minty fresh breath after lunch or before a meeting or something refreshing on a hot day. The extra cool sensation of the hard candy also soothes the throat at the same time. 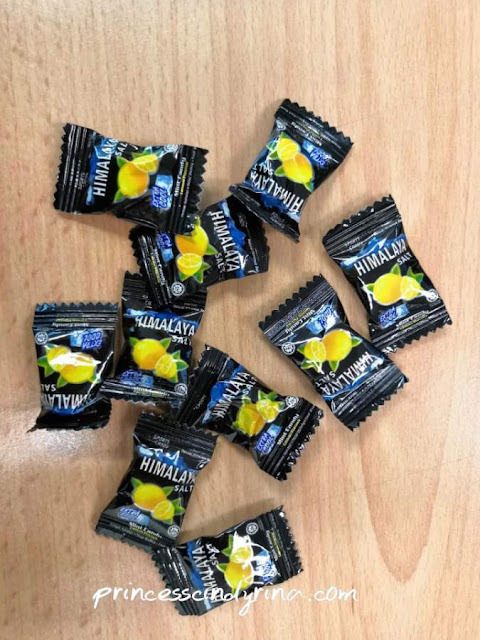 For those who are not a fan of hard candies, the company also launched the Himalaya Pastilles Peppermint (25g). This delightful chewy, bite-sized pastilles come in a conveniently resealable packet that soothes the throat and freshen your breath with its strong cool mint flavour. Both Himalaya Salt Sports Candy (15g) and Himalaya Pastilles Peppermint (25g) are certified Halal and can be found in leading pharmacies, supermarkets and hypermarket nationwide. Alongside this awesome Sports candy, was the unveiling of the sports candy's ambassador, Goh Liu Ying who is the 2016 Olympics Badminton Mixed Doubles Silver Medalist was appointed the ambassador for the sports candy as she is an ideal role model for aspiring young sportsmen and sportswomen. She is also a fan of the candy and takes it whenever she is out training and have it with her during tournaments. Wah... i wanna buy this!! i love this kind of candy and really helps to thirst break especially on treadmill!!! The Himalayan Salt is so sedap! My colleague just offered me like 3 days ago and I love the taste! Wondering why I never saw them anywhere. Where can I get these anyway? Wah, new thing and info for me. Baru tahu untuk orang bersukan pun ada gula-gula khas. Ingatkan nak cerita pasal kasut sport, rupanya gula-gula untuk aktiviti sport. Garam Himalaya memang bnyk benefits. Tapi tak pernah pula cuba candy ni. Kalau but outdoor activities bolehlah Bella cari candy ni. 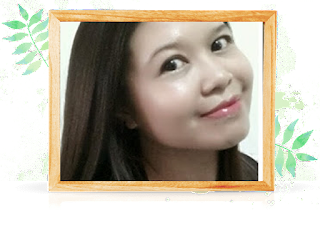 Menarik la cindy. Kenapa la Himalaya salt candy ni tak keluar sejak dulu lagi. Dulu masa join run apa tu semua kaki selalu cramp tau. Rasa nak nangis sakitnya. Bolehlah suggest dengan mana-mana kawan yang still aktif bersukan lagi ni. 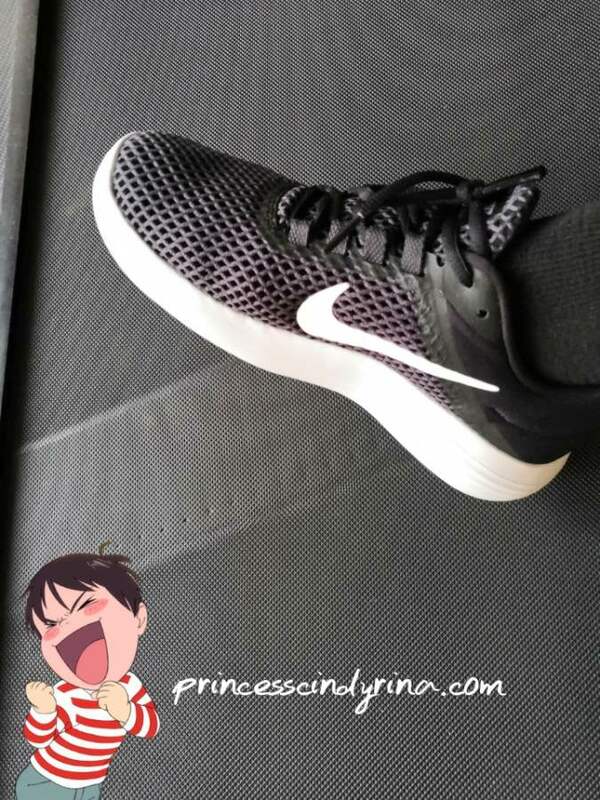 tak bestnya tengah tengah workout, kaki cramps. seksa. tp kalau candy ni btol-btol membantu, memang baguslah. ni kl jual di gym, mesti laku.. Sport candy sounds great. I pun macam nak cuba la. Belum pernah cuba lagi. Mana la tahu bila dah cuba nanti suka pula.